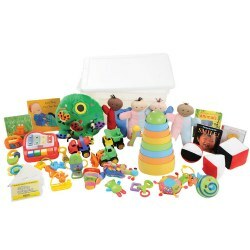 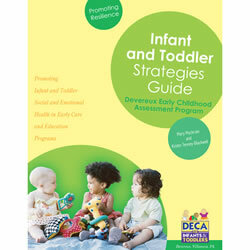 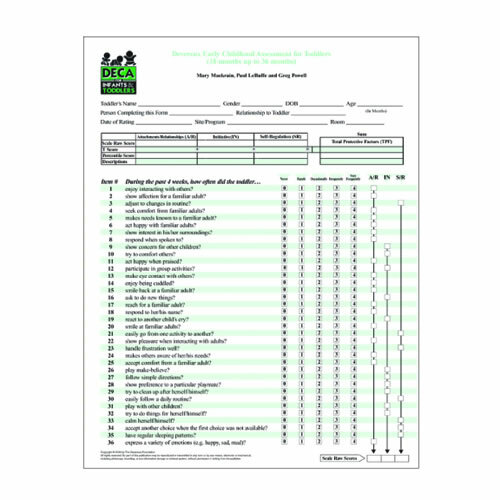 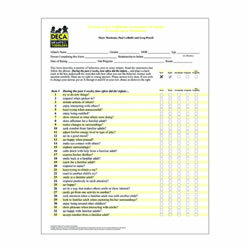 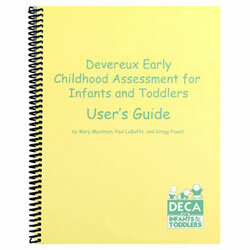 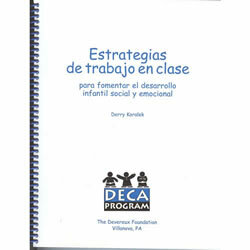 For use with DECA-IT kit for children ages 18 months up to 36 months. 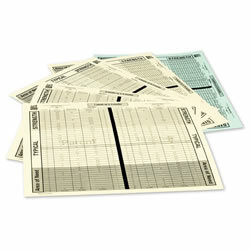 Set of 30. 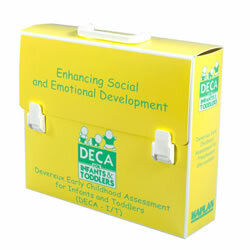 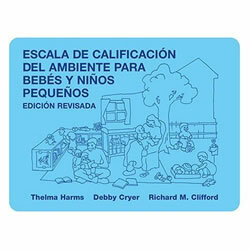 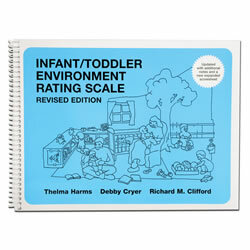 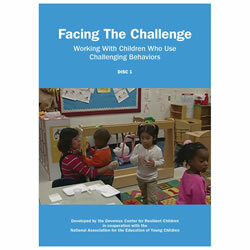 A valuable tool for use in infant-toddler consultation to support parents and teachers in identifying young children's progress in acquiring social and emotional competencies.